Start taking classes at AcroFit Aerial Fitness and other studios! Welcome to AcroFit, where you'll find aerial and acrobatic fitness classes such as aerial silk, aerial yoga, pole dance fitness, acrobatics, flexibility, handstands, and tumbling! Their classes are for everyone and require no experience! Whether you're a beginner or a professional looking to up their game, their top level coaches will ensure you get the training you're looking for! For Aerial Silk and Aerial Yoga please wear athletic wear that covers the back of your legs and armpits. Please do not wear any jewelry or zippers on clothing as these can catch on the silks. For Pole classes please wear athletic wear—shorts are usually recommended since skin exposure can help stick to the pole. All other classes such as handstands, tumbling, or flexibility, please wear athletic wear with socks or bare feet. 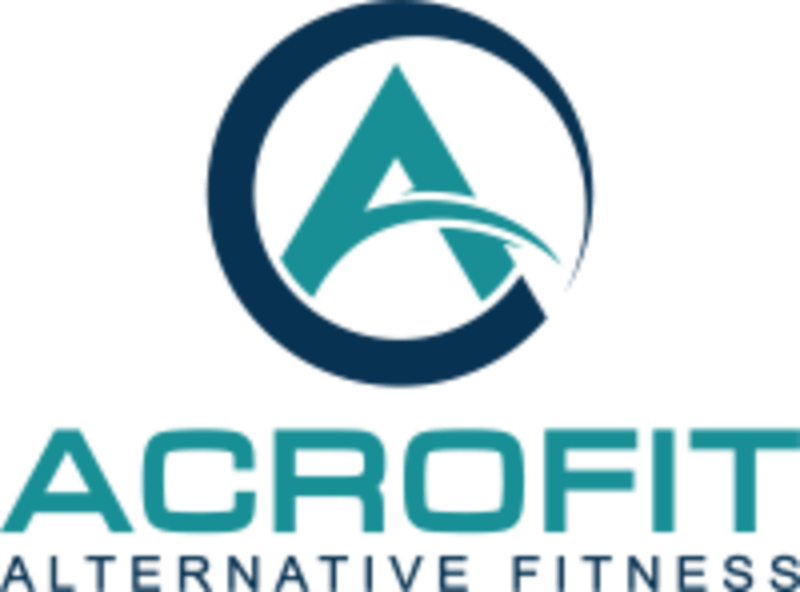 AcroFit Aerial Fitness is located at 6039 196 St in Surrey, British Columbia. Matt was super professional and knowledgeable. The other classmates are fun! I learned a lot, tried many new things, enjoyed playing and using my body physically. I will definitely come back! Jen and Erin are such awesome teachers!